AMAZING VALUE! 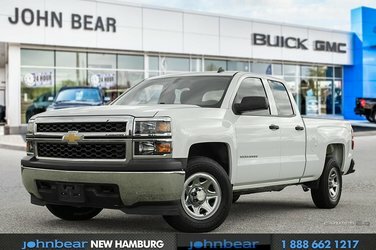 Check out this 2014 Chevrolet Silverado Work Truck! 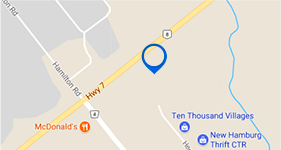 If you’re just looking to get the job done then we have the truck for you! Equipped with a 5.3L V8 engine with a 6 speed automatic transmission and a trailering this truck is more than capable to handle those tough jobs! Getting it done is made a little easier with cruise control, remote keyless entry and power adjustable mirrors! 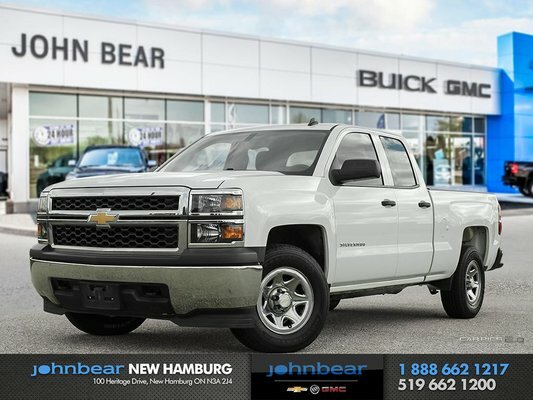 At such a low price and with only 70,144 kms this truck won’t be here for long, don’t miss your chance to take it home with you and book your appointment with the sales department today!